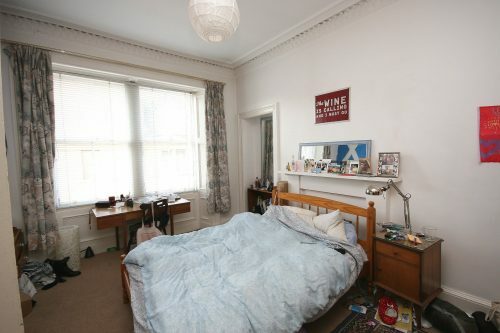 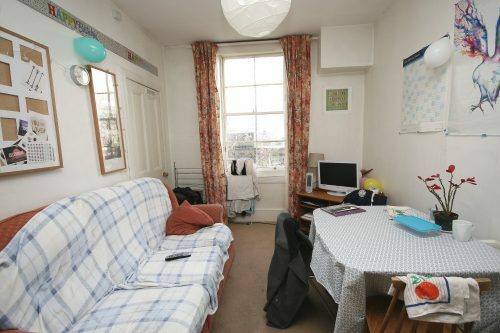 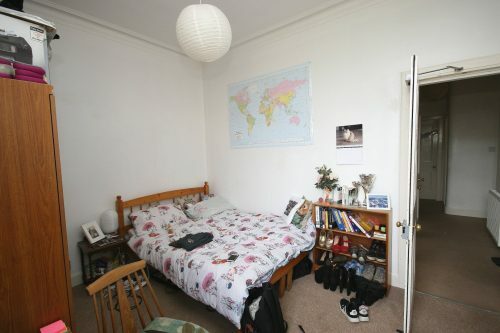 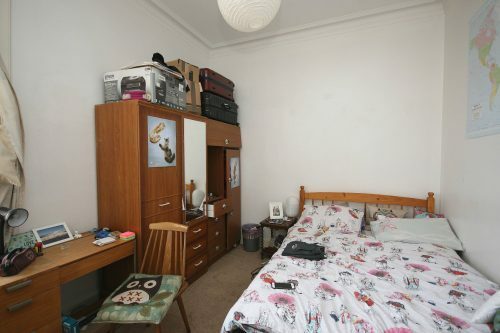 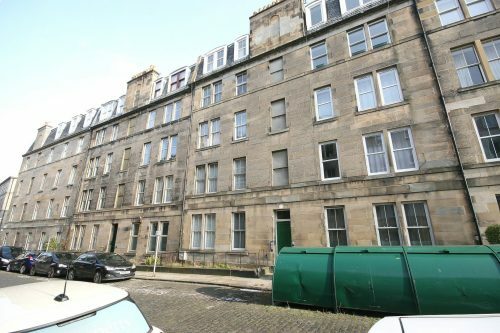 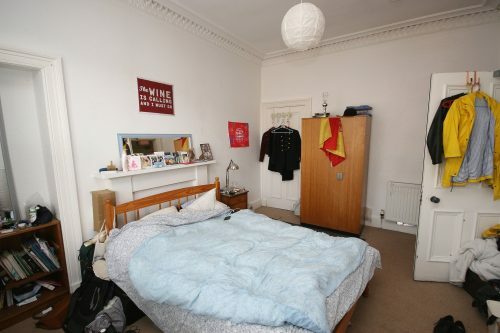 Excellent third floor HMO flat in the heart of Newington. 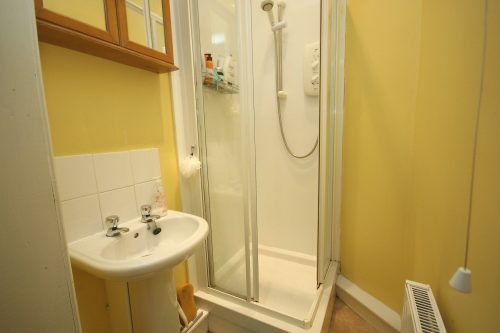 Property comprises of three good sized double bedrooms each with ample storage and study space, living room with dining area, large adjoining kitchen with all appliances and shower room and separate WC. 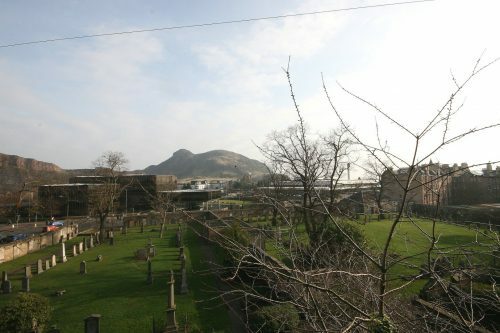 Further benefits from GCH and excellent views over Arthurs Seat, Salisbury Crags and The Pentland Hills. 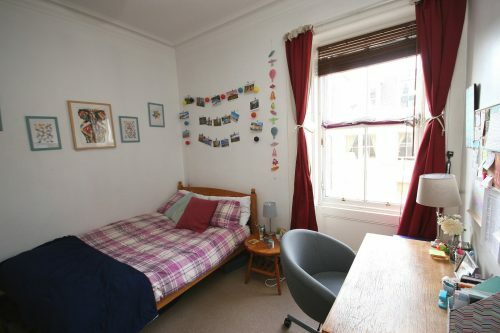 South Oxford Street is ideally located with numerous local amenities, cafes, bars and restaurants as well as being close to several bus routes and only a short walk from the City Centre. 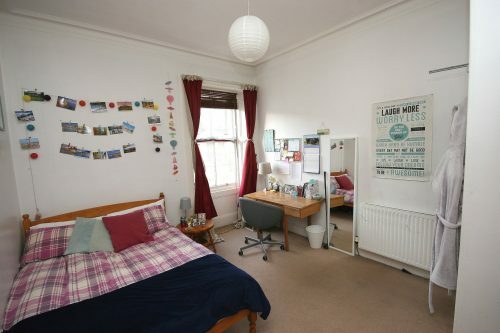 Fantastic location for students of Edinburgh University. 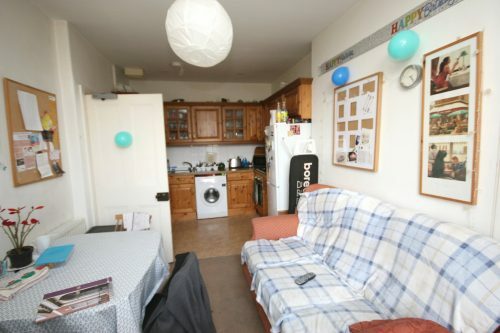 Landlord Registration: 80875/230/13050. 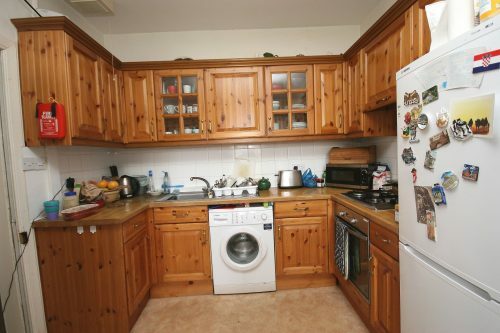 EPC: Pending.